Hi, I want Organic traffic to my site. Daily 150-220 and for six or more months. I'll track through Google Analytics. If I select you then I'll try your service for three days before placing the order. Starting daily traffic is 150-220 but from next month it'll rise. Please let me know your offer and charges per month. I'll pay by every month. i can provide real organic web traffic as per your requirement. 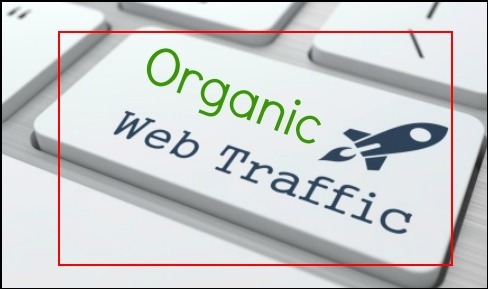 i can give you organic traffic for your website as monthly pack . undoubtedly link-building to your website maintain google 2019 update rules. we will provide real organic traffic to your provided url for six months plus we will increase your alexa rank and google ranking. we are not only providing you traffic but will improve your ranking as well. if you can hire me , i will provide you manually create high quality backlinks (answer question, pdf file share , blog comments, web 2.0 etc) with your url . this backlinks help to increase organic traffic . so, you can hire me. i will give you 100% real targeted human traffic for 30 days at very attractive price for only in 30$. fastest deliver. just order now.